Firefox users are required to update their browser today to patch an exploit that has been discovered Mozilla who has already created a security patch to fix the vulnerability. 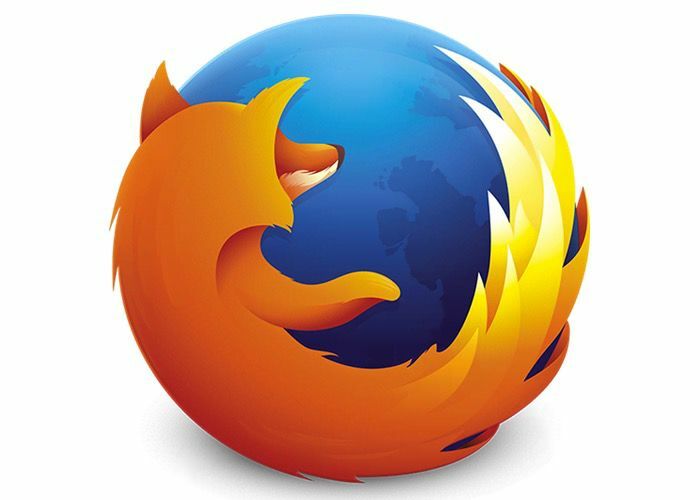 All Firefox users are urged to update to Firefox 39.0.3. The fix has also been shipped in Firefox ESR 38.1.1 Which can be downloaded directly from within the browser or from the official Mozilla website. Yesterday morning, August 5, a Firefox user informed us that an advertisement on a news site in Russia was serving a Firefox exploit that searched for sensitive files and uploaded them to a server that appears to be in Ukraine. The files it was looking for were surprisingly developer focused for an exploit launched on a general audience news site, though of course we don’t know where else the malicious ad might have been deployed. On Windows the exploit looked for subversion, s3browser, and Filezilla configurations files, .purple and Psi+ account information, and site configuration files from eight different popular FTP clients. On Linux the exploit goes after the usual global configuration files like /etc/passwd, and then in all the user directories it can access it looks for .bash_history, .mysql_history, .pgsql_history, .ssh configuration files and keys, configuration files for remina, Filezilla, and Psi+, text files with “pass” and “access” in the names, and any shell scripts. Mac users are not targeted by this particular exploit but would not be immune should someone create a different payload. For more information on the new Firefox exploit jump over to the Mozilla blog website for details via the link below.